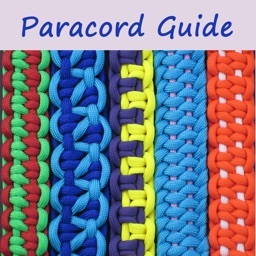 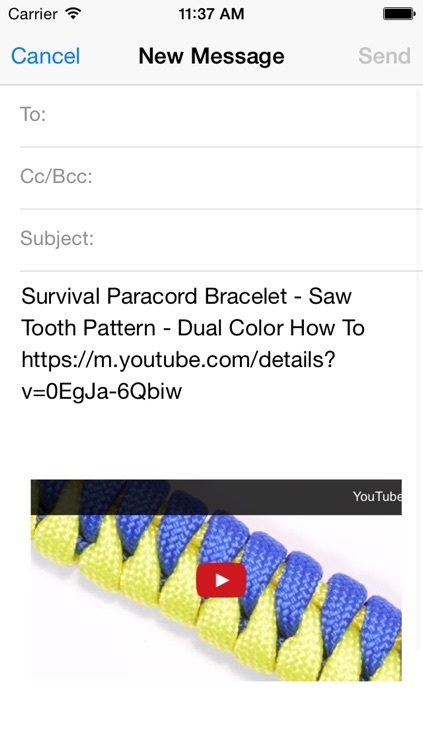 Paracord Styling Guide is the best video guide for you to create your favourite paracord design. 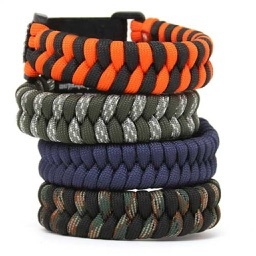 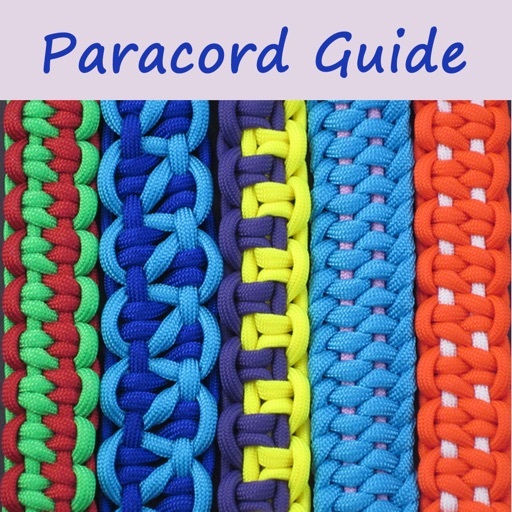 - How to Start with paracord for beginner! 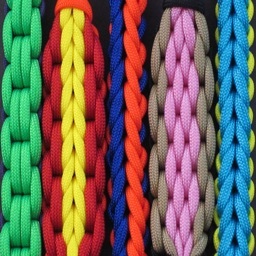 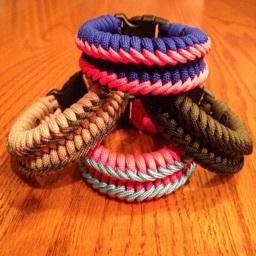 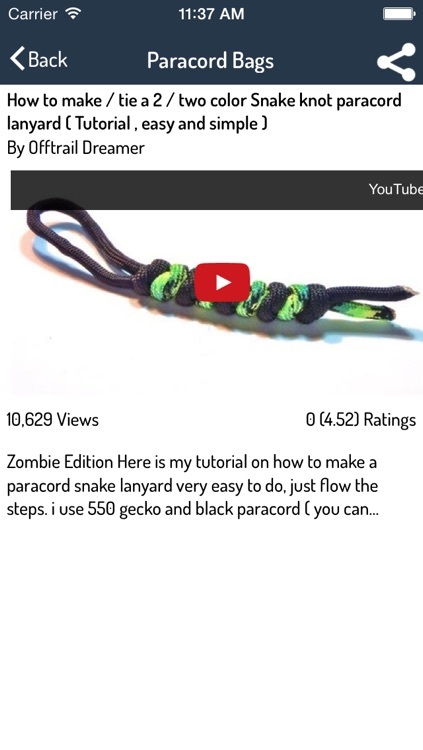 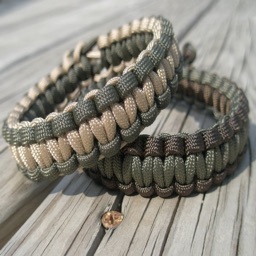 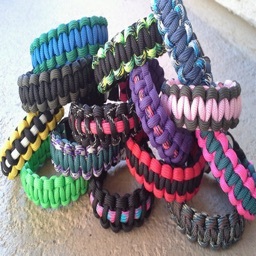 - How to start making simple paracord designs! 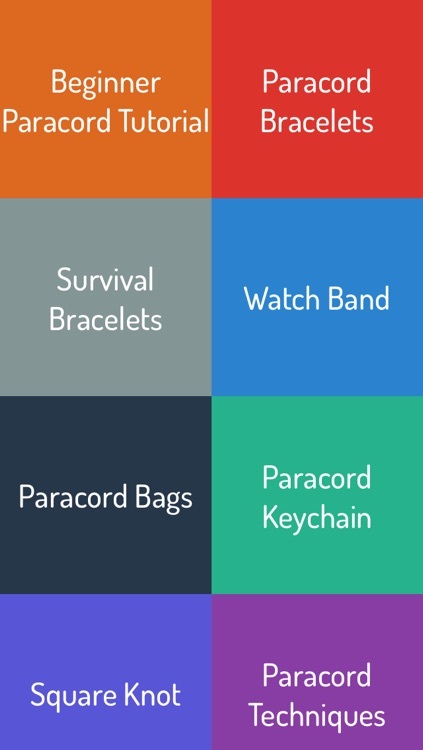 - Best Collection of Video Tutorials: Bracelets, Keychain, Bags, Watch and Many more fun stuff.